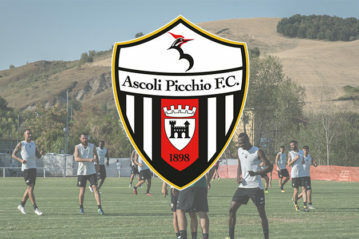 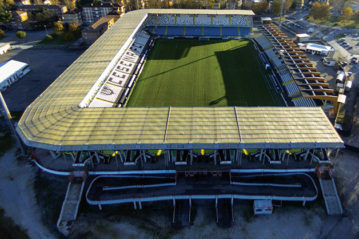 The stadium in Cesena has been brought into line with European regulations that allow matches to be played for the under-21 championships to be held in June. 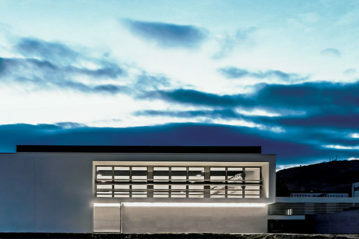 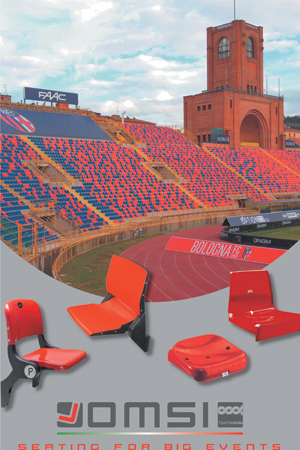 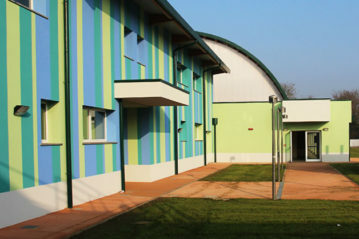 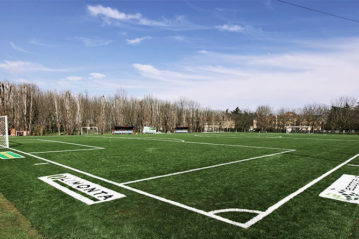 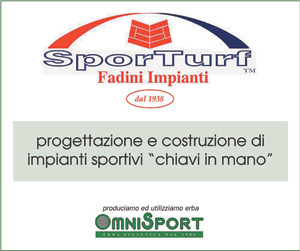 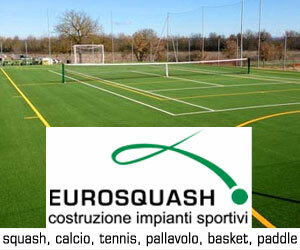 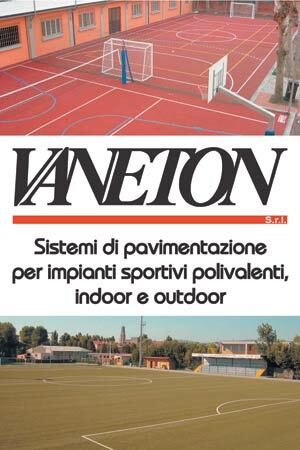 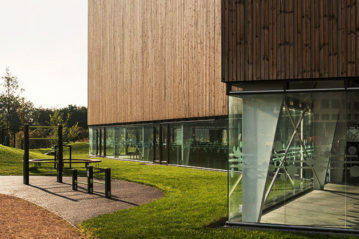 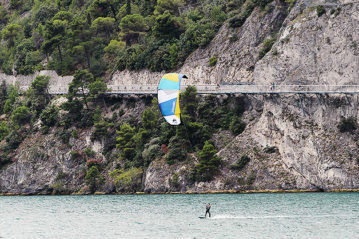 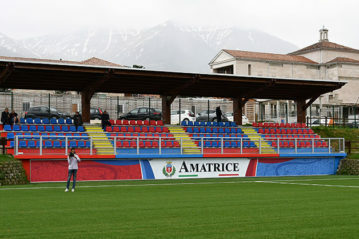 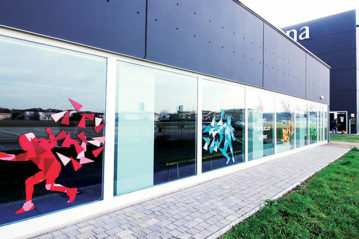 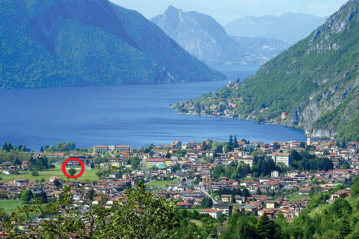 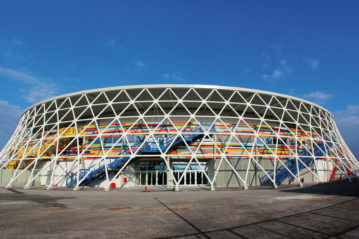 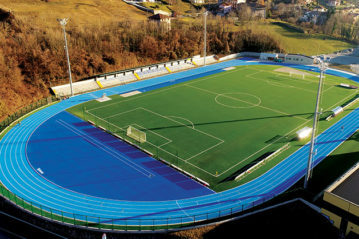 As part of the development and upgrading of sports facilities, taking advantage of the possibility offered by the co-financing made available by the Lombardy Region, was completed the renovation of the soccer and athletic facilities of the Municipal Sports Centre of Camanghè, also in use adjacent to the provincial school complex. 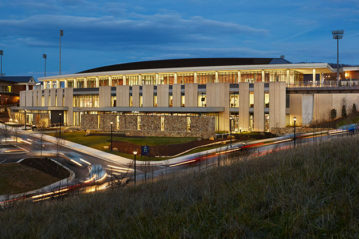 Liberty University’s new 60,000-square-foot Liberty Athletics Center (LAC) integrates academic study areas with state-of-the-art rehabilitation, strength and conditioning facilities, academic and administrative offices, equipment room, refueling station for student-athletes.